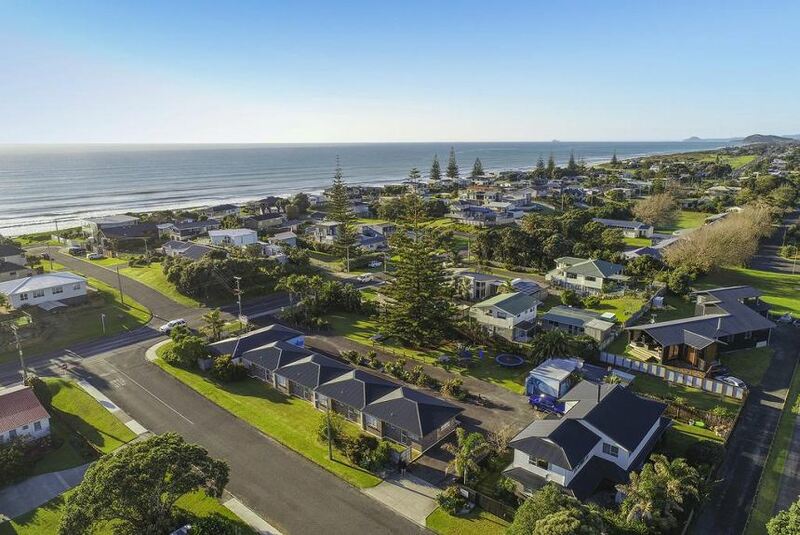 Come and stay at Beaches Motel, the closest motel to beautiful Waihi Beach. Our 1 and 2-bedroom, fully self-contained, ground-floor units are spotless and spacious, just across the road from the beach, and a short 5-minute walk from the village shops and cafes. An ideal location for families, couples or groups to base themselves while exploring the surrounding area.